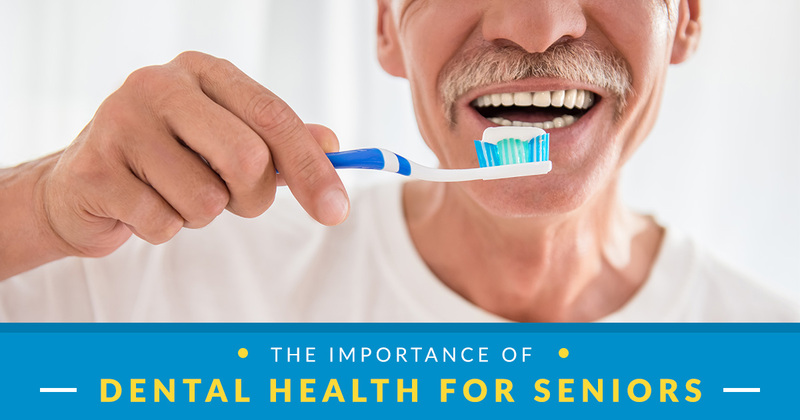 In part two of our blog on elderly oral health and hygiene we will address the connection with nutrition. 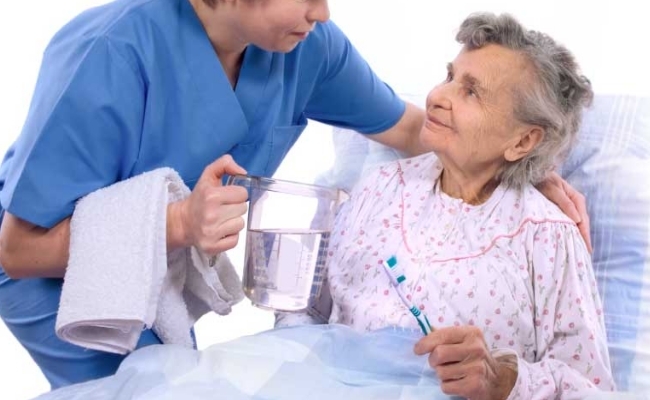 If you are caring for an elderly loved one, their oral health and hygiene is vitally important. Quite apart from pain and discomfort, their ability to eat is crucial. That is because it will have a major impact on their general health. This can include conditions such as malnutrition. Furthermore it will affect their vitality and strength. And it can even bring on certain diseases. Not to mention a deterioration in their happiness and quality of life. 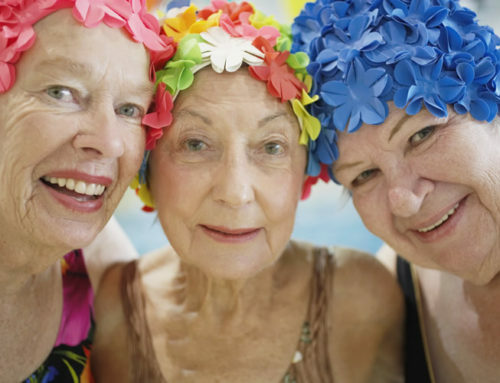 Here, at Vermont Aged Care Glen Waverley, we have extensive experience in caring for the elderly. 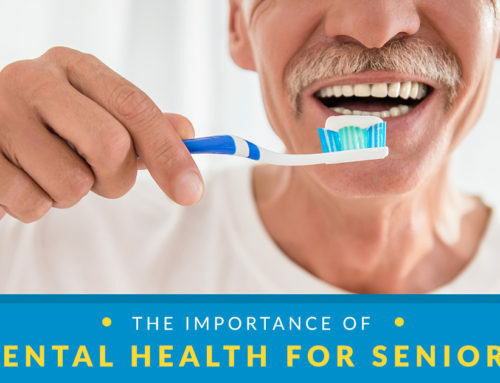 Therefore we also know that poor dental hygiene leads to nutritional problems. Oral pain and difficulty with eating can affect nutritional intake and body weight and therefore skin integrity, strength and mobility, and continence. The experts generally agree that painful teeth and other oral problems can lead to feeding problems. Naturally, if an elderly person finds eating uncomfortable they will try to avoid it. That is why it is important for the elderly not to be left alone at mealtimes. If you do not see them at mealtimes you will miss a lot of signs. Loneliness can also discourage people from eating. Further, malnutrition has been associated with arthritis, osteoporosis and even depression. This is an unmistakable sign. For instance, the elderly person may be avoiding chewing normally. They may appear to be rolling the food around a lot. Also, they may be avoiding meat. Further, they may not finish their plates. Ask them if they have pain. 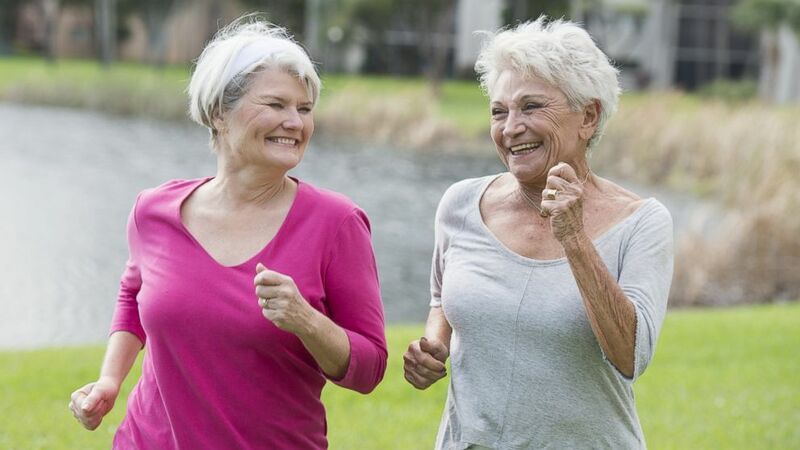 You may have noticed that your elderly loved one is losing weight. Moreover, perhaps rapidly so recently. This needs to be investigated. Rapid weight loss may be a sign of other, more serious conditions. Perhaps your elderly loved one’s skin is appearing looser than usual. It may be looking sallow. Further, it may appear dryer. Or they may complain of itching or developed a rash. All these things need checking out with their GP. 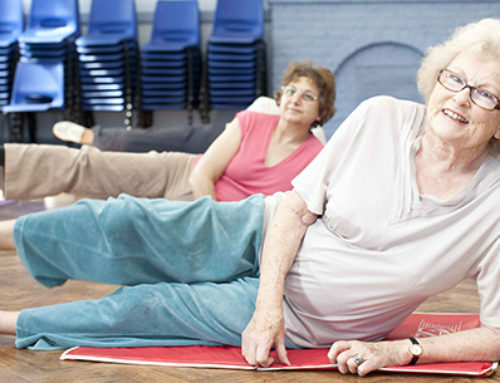 Is your elderly loved one complaining of fatigue or listlessness? If they are not eating a balanced diet this could be the cause. Moreover, poor nutritional health will affect their mobility. 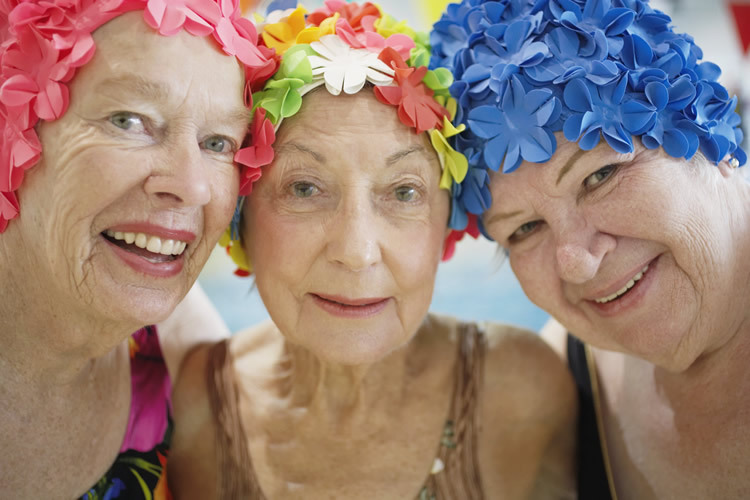 Incontinence may be a sign of poor nutrition. A visit to their GP will reassure you and them. Company and conversation are great appetite stimulants. Further, if alcohol is no impediment to medication, a glass of their favourite tipple might help. The radio or music in the background will set a happy mood around the table. Softer and more manageable food might be necessary. Elderly people generally do not like anything that is hard to chew. Furthermore, it can present a danger of choking. Tempting menus, that include their favourite foods as well as presenting a balanced diet, will encourage them to eat. Finally, pay attention to hydration. Tea, coffee and chocolate are universally loved. However they cannot replace water. Make sure they drink plenty of water and less sugary drinks. 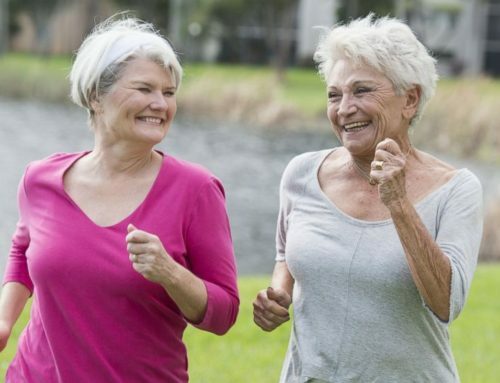 Mostly, healthy nutrition for the elderly can be combined with normal family life. For instance, with slight adjustments in softness and plenty of sauce with meat. And of course, their food must dovetail with their medication. Remember that the elderly need more regular mealtimes. If they eat too late they may have difficulty sleeping. However, other than that, a normal life is most likely to bring them happiness. Look out for our next blog in this series. In the 3rd blog, we will address help such as Meals on Wheels and other alternatives. Until then, dear reader, from our extended family here at Vermont Aged Care, we wish you and your elderly loved ones continued good health. Bye bye for now.